Jessica Lynne, a sensational and rising country star and London Tone Music’s latest signing, moved to the US from Denmark in 2010 and immediately took the scene. 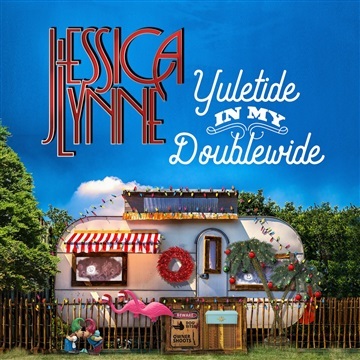 Compared to luminaries like Dolly Parton and Miranda Lambert,Jessica Lynne has taken the Northwest by storm. She has already played legendary stages such as the Gorge Amphitheater and the Triple Door, a natural step up from her being the Washington State Winner of the Texaco Country Showdown. 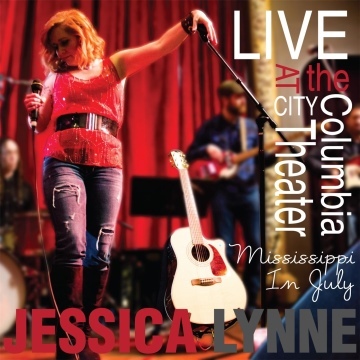 With her brand new Nashville recording "Catch Me If You Can", her first National Tour in the books and national distribution, it is clear we can expect big things from Jessica Lynne.